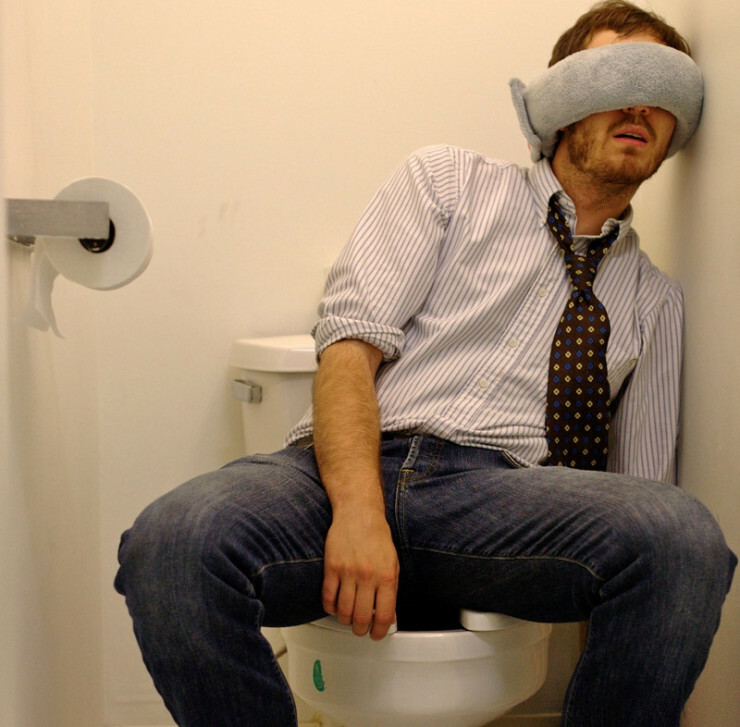 Wrap-a-Nap Travel Pillow Lets You Sleep Anywhere | OhGizmo! There’s all kinds of travel pillows out there, some of them with pretty high-tech features. We’re rather fond of this particular contender however, the Wrap-a-Nap Travel Pillow, because not only does it let you rest your head against any hard surface (an airplane window, for instance), it also wraps around your eyes, blocking the sight of other disgruntled travellers in one fell swoop. Even better, it blocks sounds too! In one cool pillow, you get to rest your head, shut your eyes, and close your ears so your undignified ride can pass by an uneventfully as possible. And it’s only $20. And it’s only $20…. !!! !